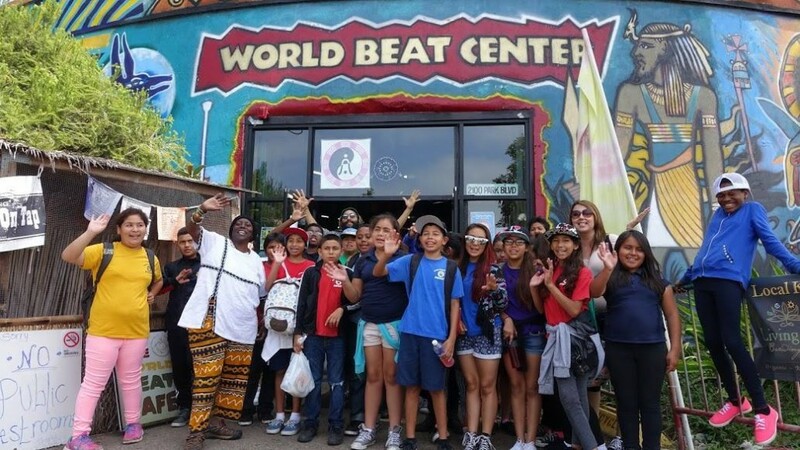 This renovated 1 million gallon water tower on the edge of Balboa Park was repurposed and revitalized by the vision and hard work of Makeda Cheatom, the World Beat Center Team, and the loving community that surrounds it. Over 23 years later it’s doors have been open every day to all people, regardless of color or creed, as a place to celebrate all cultures, all art, all music, all dance, and all people. 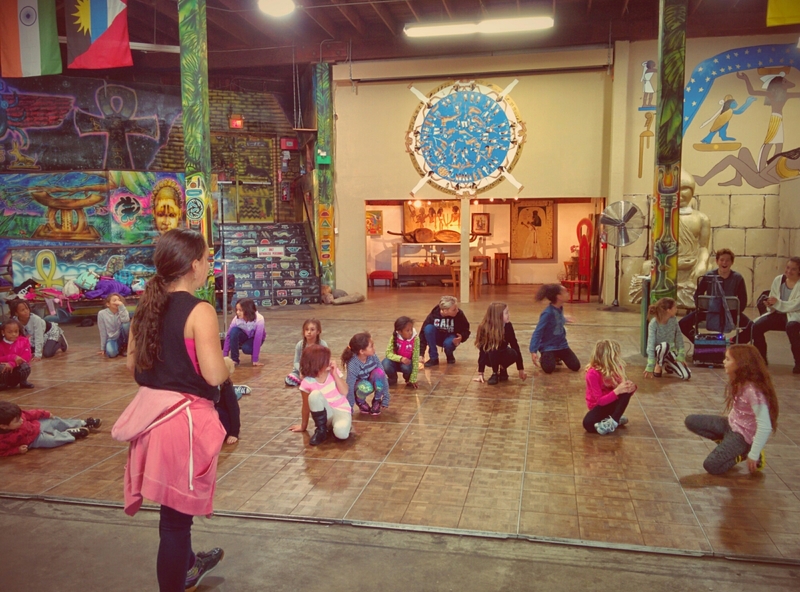 With the inside walls covered in murals by local artists brightly commemorating important leaders and historical cultures, there are multiple galleries and small shops within the building serving healthy local foods, locally sourced goods, and a gallery of art and artifacts. Flags of all the nations are flying from the ceiling while the stage and dancefloor have been host of hundreds of famous and upcoming acts, artists, and events to the delight of tens of thousands of fans and attendees.